Many magazines are often on offer online too. I frequently sign up to "3 copies for £3" offers. Sometimes you even get a cheeky free gift too! When I am stuck in a running rut, updating my equipment really helps. In the winter I hadn't ran in ages so purchased a fluorescent vest and gloves to get me back out. I love browsing Sports Direct as they have most of the major running brands at more affordable prices. Once your new stuff arrives then you really have no excuse, you've got to see if that top is comfortable to run in right? If you're new to running the thought of your first proper race can be pretty terrifying but I promise you it isn't and is a great motivational tool. Definitely look for your nearest Parkrun. These are free timed 5k runs that take place globally every Saturday morning. They are one of the best free running tools available to you as everyone there is so supportive. The race doesn't even have to be a serious one. Last weekend I did a last minute 5k bounce run (a 5k course with bouncy castles and other obstacles thrown it.) It was so much fun but I didn't run much of it as it was boiling! Running clubs are amazing. You do not need to be an elite athlete to join. My local one offers a 0 - 5k club so they are a great way to get social and to make and hit your running goals be that a 5k or an ultra-marathon. Just like buying new gear, simply looking up types of vegan protein powders can help me want to get back out there. This is one of the latest things I have done to get back into running and I try to take protein after long runs to aid muscle recovery. You gan get 25% off MyProtein by using my referal link here. This is one of my favorite sites as a lot of the supplements I like are often quite cheap plus they do great student discount deals. Do you have any tips to get your running mojo back? 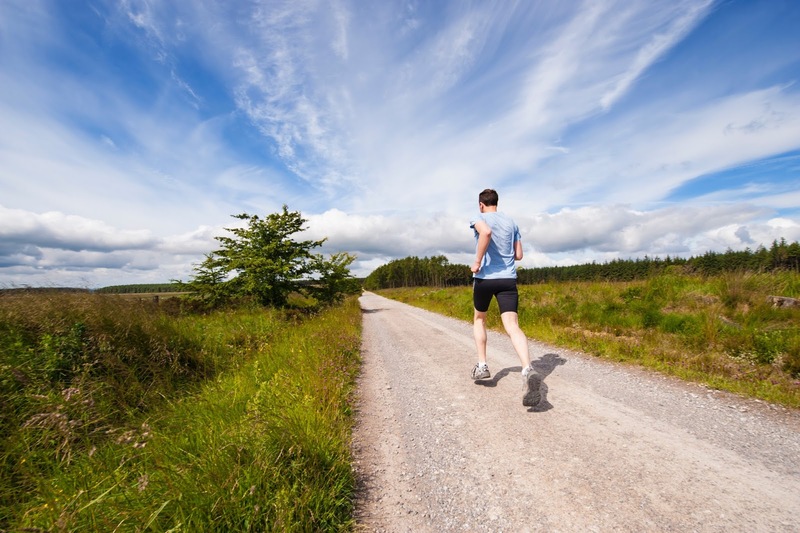 Do any of these make you want to get out there and run? Totally agree about the running mags and the gear! I wouldn't consider myself a runner, but reading the articles and having a cute pair of workout pants makes me want to head outside and jog more. Keeping inspired to get moving is always a help, so this article helped with just that! I'm glad it helped. 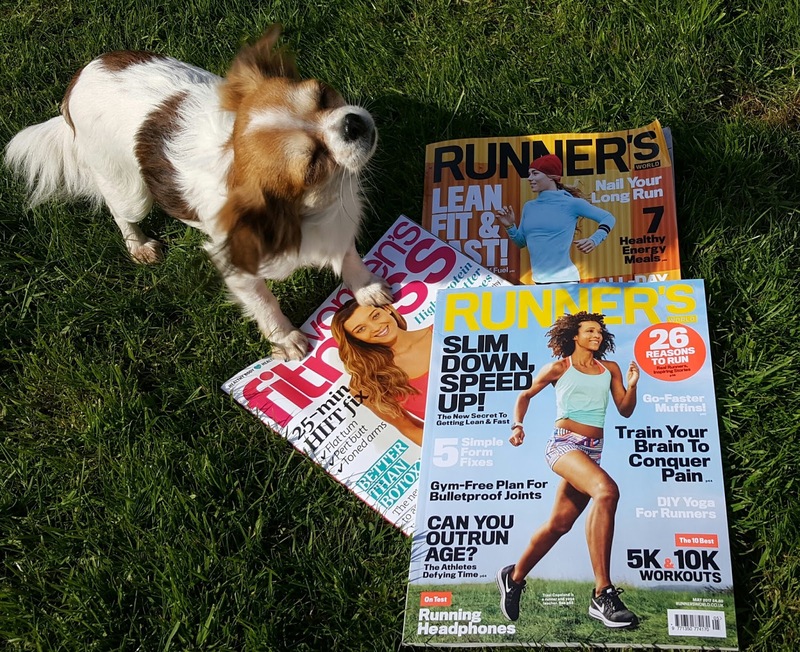 Next time you're lacking motivation just pick up a magazine or put on your jogging bottoms and hopefully that will be enough to get you out running. Honestly needed this! I haven't gone for a run in two weeks! I love the phrase that's something like "The hardest part of running is the first step out of the door" as it's so true. I hope you did and I hope you enjoyed it. I know. I love running. When I don't run for ages I forget how much I enjoy it but as soon as I get out I realize it is amazing. Precisely! If you don't then you've just wasted your hard earned money and that is the worst. New running shoes or workout pants ALWAYS make me want to get out there and get fit! I think this applies to all exercise. I brought a running magazine that came with a free resistance band and use it quite a bit now as both resistance training and for stretching. Yay! I hope you keep it up. I find the more I go, the more likely I am to stick at it.